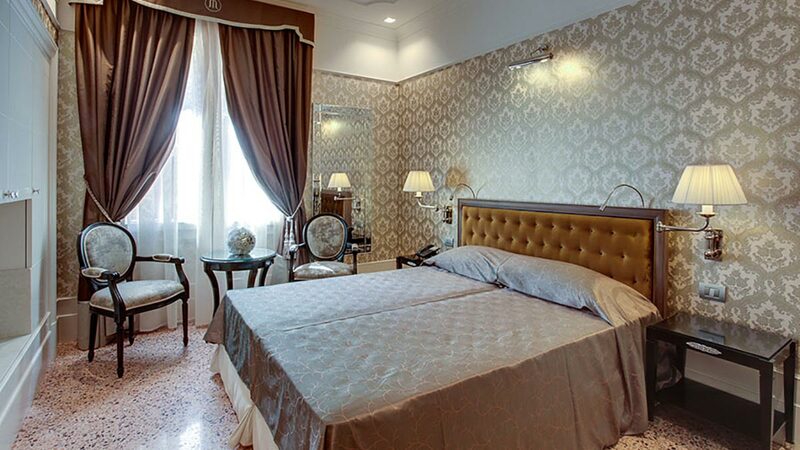 High quality classic italian furniture, the perfect selection of hotel and restaurant furniture. Whether you are on the look for classic or contemporary italian furniture here at Sevensedie you are guarantee to find what you are looking for. Chairs are our strength but next to these we offer a wide selection of occasional pieces: tables, coffee tables and loose furniture. This make us your ideal partner in any of your Ho.Re.Ca. Project. Sevensedie’s worldwide Ho.Re.Ca. projects are the company’s best calling card. Contract furniture is hardwearing but this is not the only important aspect. Contract furniture is designed, adapted and produced for each particular Ho.Re.Ca. 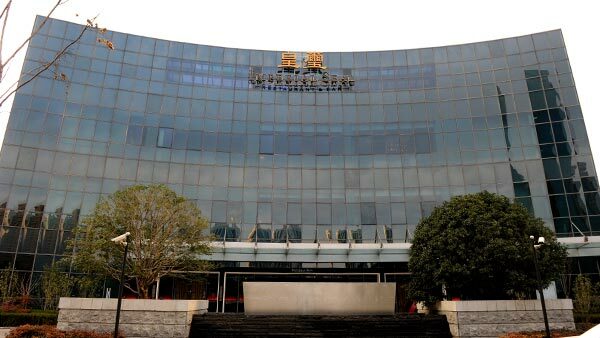 project in order to comply with the local government requirements. It must meet the industry and the fire standards regulation. It can be customizes with your logo. It will be designed and finished in any requested colour to perfectly complement the general style of your room, lobby, conference room and so on. Despite all this, contract furniture, depending on the required quantity and specification, can often be much cheaper than residential furniture. Where would you use contract furniture? If you stop and consider some different Ho.Re.Ca. business you will immediately come to the conclusion that each one of them is unique. Each one, apart from the specific style, will have its own individual requirements. Hotels, pubs and restaurant, for example, will require large numbers of tables and chairs. Tables in this case must be hardwearing, heat and stain resistant. We have to offer our client our professional advice and a wide choice of materials. This is for us a constant learning process as the industry keep coming out with more and more exclusive and performing materials. In this field the number of seating is crucial as it generates revenue. 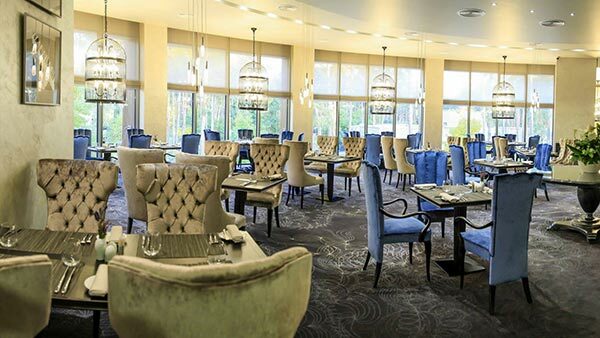 Hotel and restaurant chairs can be adjusted in sizes so that you can maximise the number of seating in a room. Chairs can be made stackable so that when not needed they could be stored without taking much space. Hotel rooms are another example, they require specific design and must be perfectly adapted sizes to optimize the room area and functionality. Wardrobes, desks, headboard, sofa and sofa beds are often designed for the individual hotel. This is done in close collaboration with your team of architects and designer in charge of the project. The final goal is to obtain products in line with the desired style without losing track of budget! With our wide products range it will be unlikely for you not to find at Sevensedie the occasional chair, the table or the restaurant seating you like. You know what? If we don’t have it we can make it! Our contract chair range is extensive and highly customizable, with more than one hundred different finishes and an endless selection of upholstery materials we can fulfill any of your special and unique requests. Each customized item will be a unique work of art. All furniture and furnishing in hotels and restaurants and any other public places are subject to intensive use. The main reason to use contract furniture is the high quality standard of these products. Durable materials are used for contract furniture construction. This makes it of excellent quality. Fabrics use on contract furniture must be durable and in many cases must meet crib 5 and many other standards depending on the country of destination. We offer a wide selection of fabrics from flame retardand to water repellent. We at SevenSedie know that contract quality is a must in Ho.Re.Ca. business. How to find the right chair for your hotel? Each hotel project is unique and the selection of the right products is a very sensitive factor. Finding the right chair for your hotel isn’t an easy task. There is no „one fits all“ solution. Each hotel project is unique and the selection of the right products is a very sensitive factor. 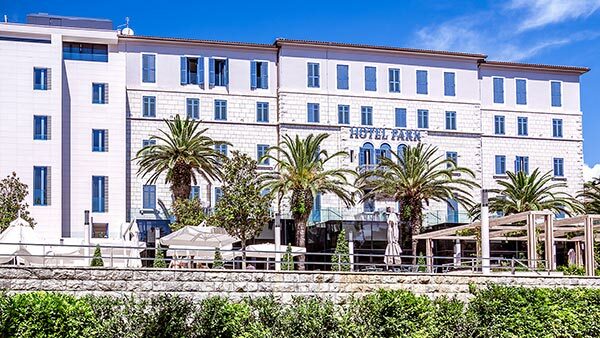 In the center of the historical city of Split in Croatia you will find Hotel Park. 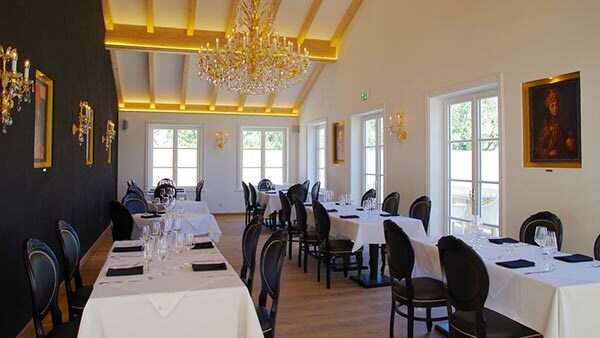 The interior renovation of this splendid venue took place in 2013. Finding the right mixture of classic and contemporary hotel furniture has been one of the main requirement for this impressive project was. Split is an historical city with it’s famous Diocletian’s palace. With our wide classic selection of hotel chairs and hotel armchairs, we have given to the lobby an elegant look with impressive pieces as the Cornelio desk and the Old England armchair. For the bar and the restaurant our liberty chair, stackable chair and bar stool was the perfect solution to create a unique, elegant and classic atmosphere. The hotel is modern seaside resort, the rooms needed to be more modern and luminous than the public areas. The furniture use for the rooms was from our contemporary collection. 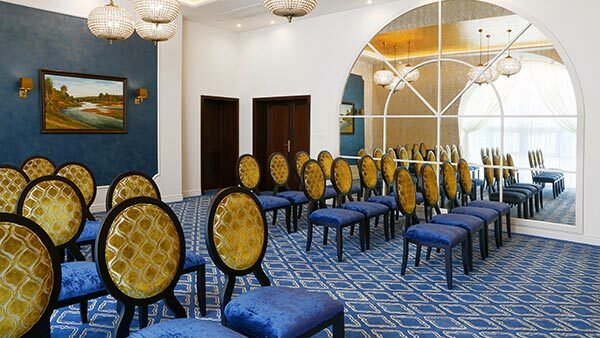 Edea armchair and Olimpia chair, was the best choice to combine the need for a modern look with such a classic venue. 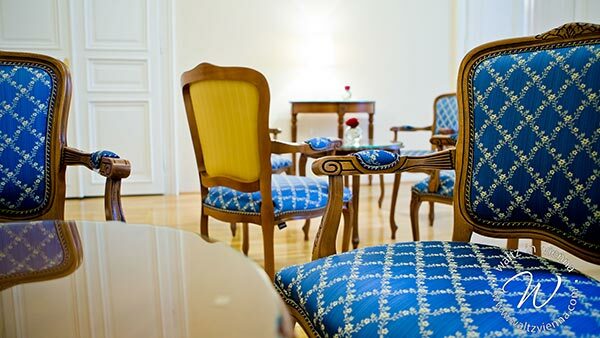 We offer a wide selection of hotel chairs, hotels armchairs and hotel furniture in general. All items are highly customizable to meet the specific needs of our customers. We have a wide selection of fabrics, leathers and faux leather which can be combined with more than a hundred different wood finishes. From the glossy finish to the aged vintage look, the choice is wide and the combinations are endless. Often the right furniture is bespoke, designed and produced specifically for the individual hotel. We support our customers and we give our professional advice in the complicated process of designing the perfect chair for your hotel. In 2016 we have furnish this restaurant with our Sabry classic chair, the contemporary Atene Table and a variety of other pieces as bar stools, sofas and coffee table. Since then our partnership with the client has grown stronger and stronger. Every year before the beginning of the season the client get in contact with us to refurbish one or two other areas of his fantastic resort. We are proud of what we do, we work hard and we are always looking to improve our service and quality. We don’t want to be just a one time Ho.Re.Ca. supplier, in time we like to gain our clients trust and become a reliable long term partner.